What are the Different Types of Workplace Conflict Resolution? In a workplace setting, it's essential that all employees feel that any grievances can be heard fairly and without fear of retribution. Trying to determnine who is right and who is wrong in a workplace dispute is practically impossible. Defusing cliques in the workplace often helps to reduce conflicts. Workplace conflict resolution might require putting an end to gossiping. Workplace violence can result in violent or fatal confrontations. Workplaces are often an unavoidable source of conflict. People may be competitive, come from widely different backgrounds and value systems, and have different methods of approaching work and workplace behavior. While conflict may be inevitable, it does not always spell disaster for the workplace. There are many types of workplace conflict resolution that can help resolve all kinds of difficulties and strengthen the working environment. Many forms of workplace conflict resolution begin with getting the conflict down to a basic level. A manager or supervisor that is viewed as a neutral party often speaks with all principal parties in the dispute at the same meeting. Meeting with all parties at once prevents accusations of underhand dealing, backstabbing, or favoritism. Give each person equal time to state his or her issue. Then ask each participant to suggest how he or she feels the issue could be resolved. Trying to determine who is right and wrong in a workplace dispute is often nearly impossible, and more importantly, not usually the point. The point of most types of workplace conflict resolution is to form a workable solution. Once everyone has given his or her opinion as to how the situation will be solved, it is up to the authority figure to decide how to implement the suggestions. This job is an unavoidable tightrope walk, as people who feel that their concerns or solutions are being ignored are not likely to fully accept the given solution and may continue to be a problem. Workplace conflict resolution can quickly dip outside of business matters and into office drama and gossip. While many businesses benefit from a social atmosphere, developing drama can be distracting to the entire workforce and lead to serious or even dangerous consequences. In addition to staying neutral in the situation and trying to stamp out destructive gossip, it may be important to take time to reinforce company behavioral guidelines. Workers are adults and professionals, and should be able to separate personal problems from the workplace. On the other hand, any evidence of harassment, abuse, or bullying needs to be taken seriously and addressed immediately. 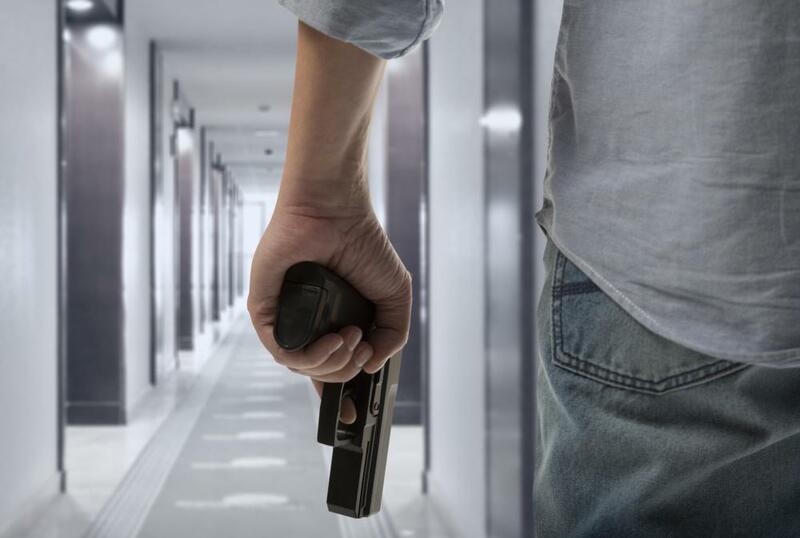 Workplace violence is a serious issue in many areas, and can result in lawsuits, disrupted working environments, and even violent or fatal confrontations. Pretending not to see problems, or hoping that they will resolve themselves, will generally only add to the issue. Most theories of workplace conflict resolution simply depend on the ability to see workers as people, rather than simple work drones. 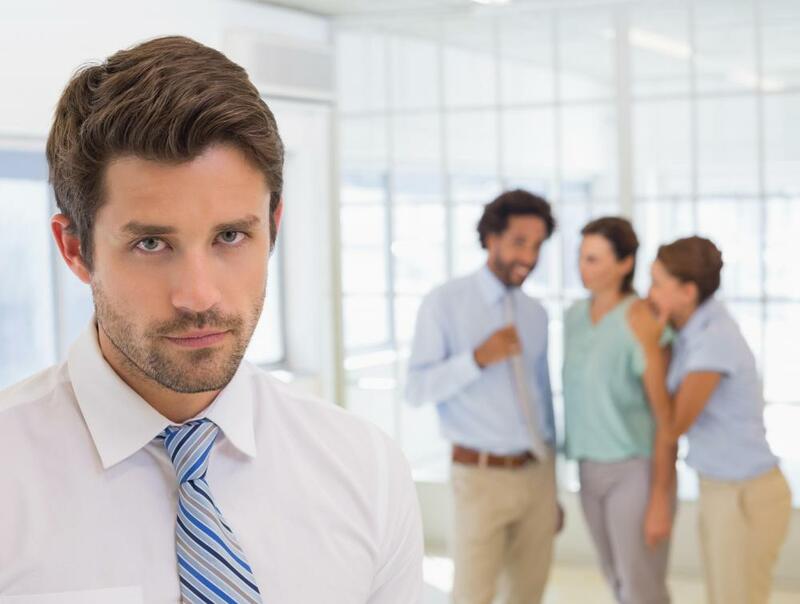 The point of conflict resolution is to create a productive and professional environment, which generally means that all employees must feel they have an open forum for discussion and a respectful boss that takes them seriously. Remaining neutral, listening equally to all sides, and fostering an atmosphere of honesty can help nip many confrontational situations in the bud. What Are the Challenges of Organizational Behavior? What Is Business Conflict Resolution? What Is the Connection between Conflict Resolution and Management? What Is the Connection between Communication and Conflict Resolution? What Are the Different Conflict Resolution Theories? What are the Different Types of Conflict Resolution Strategies? @Grivusangel -- Wow. Sounds like fun. I guess there's one in every office. I think workplace conflict resolution works best when it's more office politics than anything. An objective manager can help everyone get their grievances aired, and can help craft workable solutions. I feel for any manager or worker who has to deal with a lot of drama and with people who just don't play well with others. Workplace drama -- how I despise it! Some people are past masters at keeping something going all the time, and sometime conflict resolution works, and sometimes, it doesn't. It all depends on the parties involved. I worked with a woman who bordered on completely unmanageable. She was always threatening lawsuits and had the thinnest skin of anyone I've ever known. You could offend her while talking on the phone with someone else -- I've done it! Conflict resolution never worked with her, because she could never admit she might have made a mistake. Speaking to her about anything she did was always a prelude to a tantrum, but since she would always threaten to sue, the bosses never really clamped down on her. Best day I had in years was the first day I walked into the office after she resigned.